Denny’s Pancakes Are Better Than Ever Before! How is it even possible for Denny’s pancakes to be fluffier, tastier and better than ever before? Even though guests have always loved the way they taste, Denny’s wanted to make them so good that they’d rival homemade pancakes! The all-new recipe for Denny’s buttermilk pancakes is mixed to order with fresh ingredients like real eggs, fresh buttermilk and a hint of vanilla, and I’m dying to try them. I went to get some the other night, but the restaurant’s A/C was being repaired, so I couldn’t. I was a sad kitty! As soon as it’s open, I’ll be in there stuffing forkfuls of the new Denny’s pancakes into my face. And if you like a kick of heat, I highly recommend trying the Honey Jalapeno Bacon with your pancakes. It’s sooooo good! Treat yourself to the new Denny’s pancakes! Visit www.dennys.com to find a location near you. I love Pancakes especially when working. I would like to try one of this. I’m doing this at hop at 11pm and seeing these pancakes makes my stomach grumble!!! I’d love to wake up to these. those pancakes looks delish!!! i have to try it!! I don’t have a Denny’s near me – but next time I’m definitely getting breakfast. I am heading for brunch with friends this weekend, so I might have to get pancakes to settle me over! I wish I could have Denny’s pancakes right now, I am so hungry just looking at the pictures. My kids and I love pancakes. I like mine smothered with butter and syrup. They love to top theirs with strawberries and whipped cream. I really wish we had a Denny’s near us. I love pancakes for breakfast! These look so fluffy! Pancakes are my kids favorite breakfast and I love making one for them… this makes me want to buy some mix and make one for them tomorrow. I love how Dennys presents their pancake plates. wow, these are all looks tasty! I want this for our Breakfast! Pancakes are my favorite breakfast food! Looks like I’m going to have to hit up Denny’s! Everything looks SOOOOOOOOOOOOOO tasty! I’ve been waiting for someone to confirm they are delicious before trying them myself. I have to get on it right away! Now people will believe when we say that breakfast is the most important part of the day. 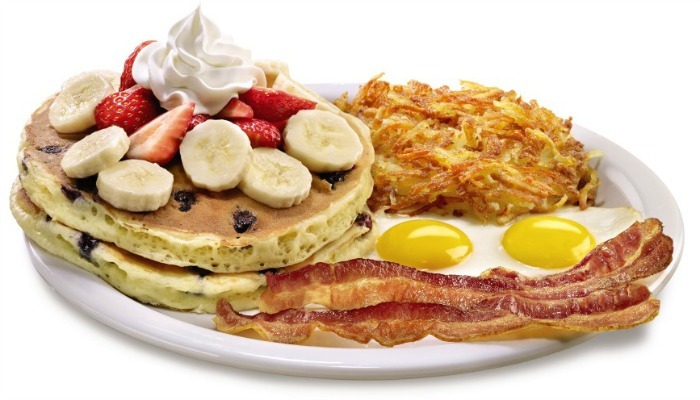 I would love to have an all-breakfast food with these Denny’s selections any time! Pancakes are my favourite food and I usually like only homemade ones. However if Denny’s pancakes use only fresh ingredients then I’d be willing to give them a taste. They seem pretty good. We don’t have Denny’s around here, but we go to one a lot when we head upstate! They really do have super yummy pancakes! Pancakes and strawberries sound amazing together. I could eat pancakes every day! I will have to make a trip there to try the Strawberries and Cream pancakes. These look delicious! I havent been there in awhile – it has been too long. They are definitely looks better! I want to rush to Denny’s now! The Double Berry Banana Pancake Breakfast sounds delicious. I love thay you have a variety of options to select from. Unfortunately, I have not been to Denny’s in over a year since the location down the street shut down. Denny’s has some continental breakfasts that look so great! What a delicious way to go to start a day. Wow, I wish we had Denny’s here in our country. These pancakes are so tempting! We always go to Denny’s when we travel. It’s one place our family loves, gotta try the new pancakes. I wish our Denny’s was still here! I could go for some delicious pancakes about now! These look and sound yummy. I think I just gained 5 lbs. looking at the photos. These all look so good!!! I think I’d try the Strawberries and Cream first! Yum, all those pancakes look delicious! I would have such a hard time choosing just one to order. Sticky Bun Pancake Breakfast is the one I really would like to try. I remember going to Dennys with my parents as a kid. They are soooo good but we do not have one close and it would be awesome if we did. Even these pics make me want some. You don’t have to convince me. My kids love to visit Denny’s and pancakes are always a good option. Oh my goodness, they all look sooooo good! That Double Berry Banana Pancake Breakfast? I’m packing up the kids and heading there now!! Denny’s pancakes are just amazing & I have been there couple of times before. They come up with some delicious options & my favorites are the one with Strawberries & Cream and the Double Berry Banana, the best breakfast you can have! When I was in college out of state my roommates and I used to eat breakfast at Denny’s all the time. I would love to try all these new pancakes from Denny’s. I wish we had a Denny’s in our area because they all looks so delicious for sure . Thanks for sharing these awesome pancakes. Wow! I can’t believe they could be any better, but these look amazing! I’ll have to take the family! We ate at Denny’s during our last in Virginia and I agree, I am very impressed of their pancake! It’s a good place t eat. Oh my god Denny’s pancakes look so good especially the cream and strawberries pancakes! Delicious. What fun new flavors for pancakes. Will have to stop at my local Denny’s to try some out. Oh my, those strawberry and cream pancakes look amazing and my husband would be all about the peanut butter cup pancakes! Denny’s is on the other side of town, but I think it is worth the drive for my breakfast loving husband. These look delicious! I want to go make pancakes for breakfast now! The Peanut Butter Cup Pancake Breakfast sounds amazing! I would definitely try that bacon too. I love sweet and spicy together, yum! I have not been to a Dennys in a very long time but after seeing this I can tell you it won’t be much longer. Those Peanut Butter Cup Pancakes look heavenly. I believe my boys would be huge fans of these as well. Thank you for sharing. Pancakes are one of my fave breakfasts food! Those strawberries and cream ones look delish! Wow, those pancakes look rich. Would love to try them. We only get to eat them plain at home, my kids would be thrilled. The Honey Jalapeno Bacon sounds amazing! No Denny’s here, but I’ve had their pancakes before while in Florida and LOVED it! These pancakes look so delicious. I wish I could have some right now. I will have to take the kids to Denny’s for breakfast tomorrow. We love to go to Denny’s. The food is delicious and you get a free Grand Slam on your birthday. I havent been to Dennys in ages! I have got to get back there and try some of there new items. Denny’s has been one of our family’s favorite places for a long time. The pancake photos reminded me it is time for another trip. These all look so delicious. I haven’t had pancakes in so long, and now I’m craving a big old batch. This reminds me of Pancake house. Nice plating and very appealing to me. Wow these look and sound amazing. I now really want to have some pancakes, yum!!!!! Wow! These pancakes also look better! I want to rush to Dennys now! I love Denny’s so much, their pancakes and shakes are my fave. Wish we had them in the UK! Late Saturday afternoon – 1:42 PM – subliminal pictures has prompted me to go shopping within the hour for a bag of flour/blueberries/syrup and potatoes. Looks like Movie night – with pancakes and hash browns. Honestly, I have never frequented a Denny’s – there isn’t a restaurant in our neighborhood. 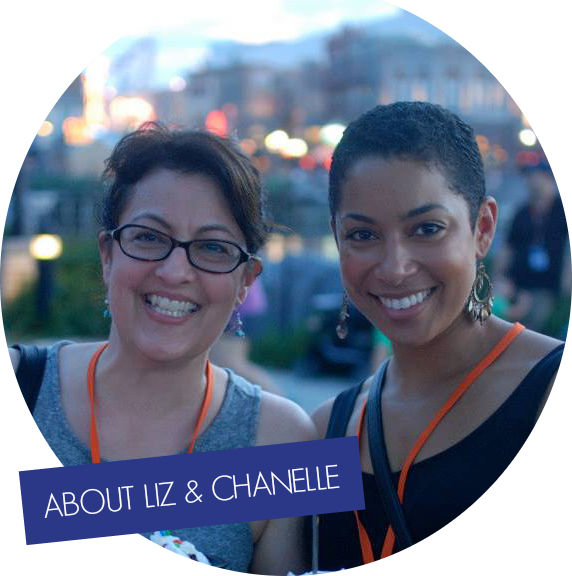 Next road trip – checking beforehand – their menu and the reviews inspired enough to try them. I will always and forever love me some Denny’s! I haven’t gotten to try the new pancakes yet but wowzers do they look amazing! Those pancakes are to die for! I personally like my pancakes with bacon. Me too! But I’m upgrading mine to the honey jalapeño bacon they’ve got. Yum! I love Denny’s Pancakes. We don’t have Denny’s where I live so when I go down south I enjoy eating it as much as I can. Oh my goodness that looks so good. I’m trying to eat better but I really just want to eat everything at denny’s! Denny’s served really great foods. I am so glad to know about this. Denny’s definitely rocks the breakfast category. There is no better pancake than buttermilk and it sure looks like they have nailed the recipe. I love pancakes. This post is making me hungry now. Lol. I would love to go to Denny’s right now and have those suburb pancakes! Unfortunatly there’s none near my neighbourhood. Jalopeno bacon sounds spicy and delicious. Those pancakes look so amazing, love the idea of the peanut butter ones. I wish I had these as my breakfast this morning! I would love to try the Strawberries & Cream Pancake! SO yummy! Well these look super yummy, if a bit naughty! To be completely honest, I was never a fan of pancakes. Didn’t float my boat, sadly. But they do look really aesthetically pleasing, lol! I’ve not eaten at Denny’s in about 25 years. We didn’t have one in our big city, but one just opened up this year, so now I can’t wait to try their pancakes! It has been forever since I have eaten at a Denny’s! There aren’t many around here in NJ believe it or not! My family would love one of these dishes! I love Denny’s! Pancakes are to die for. I want to try their Honey Jalapeno Bacon with the pancakes. I haven’t been to Denny’s in forever. I don’t even know if there is one where I live. A few more weeks, well 10, and then I can have pancakes again. Oh my gosh, those strawberries and cream pancakes look amazing. We are traveling right now, so if I happen to come across a Denny’s, we are stopping in! I absolutely love Denny’s. They have an amazing breakfast menu. I love their pancakes too. Now I need to find a Denny’s and get to eating. OMG. Denny’s Pancakes are my favorite. We don’t have one close by though, so it is a drive, but I gladly make it! I love pancakes and it would be nice to give this a try! I think it’s great that they keep trying to improve their recipes and the dishes that they’re serving! These pancakes look yummy! I love that there is a massive variety of toppings! Denny’s pancakes have always been good but these sound delicious! I would love to try the Strawberry Cheesecake pancakes! OH MY..I need those Sticky Buns in my life ASAP! Buttermilk pancakes are so delicious! I would love to try the Peanut Butter Cup pancakes! This is a really great option, pancakes make any meal better 😉 I love all that Denny’s offers, they really have a fabulous menu! 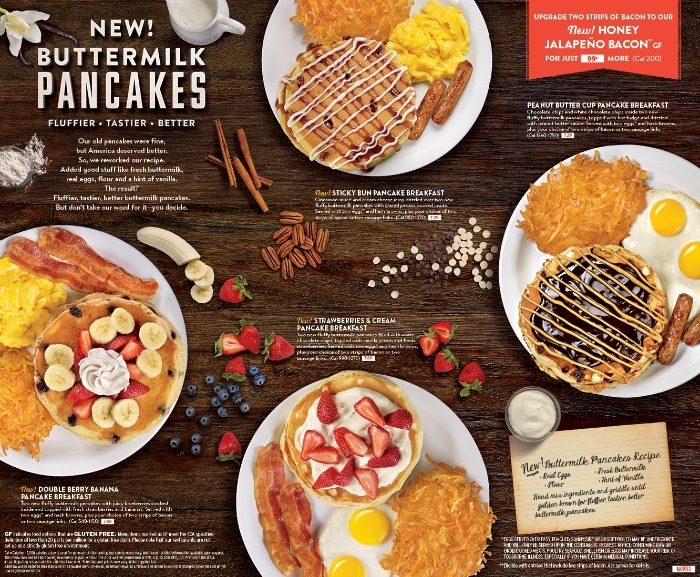 Denny’s really does have something to offer for everyone and their pancakes look amazing! I will have to try them out! It so hard to get a good pancake plate like this in the UK – I wish we had a Dennys! These all look so good! I haven’t been to Dennys in so many years. I really need to get back there at some point. Would love to have a wonderful breakfast with the family! I love Denny’s and their breakfast food. Buttermilk pancakes are so light and fluffy. The Peanut Butter Cup Pancake Breakfast is just calling my name. These buttermilk pancakes look so delicious and there are so many flavors to choose from. Next time we stop into Denny’s I’m going to have to try them and the Honey Jalapeno Bacon. Yum! So we finally went to Denny’s a few years back when visiting relatives and we loved it. They give you so. much. food. 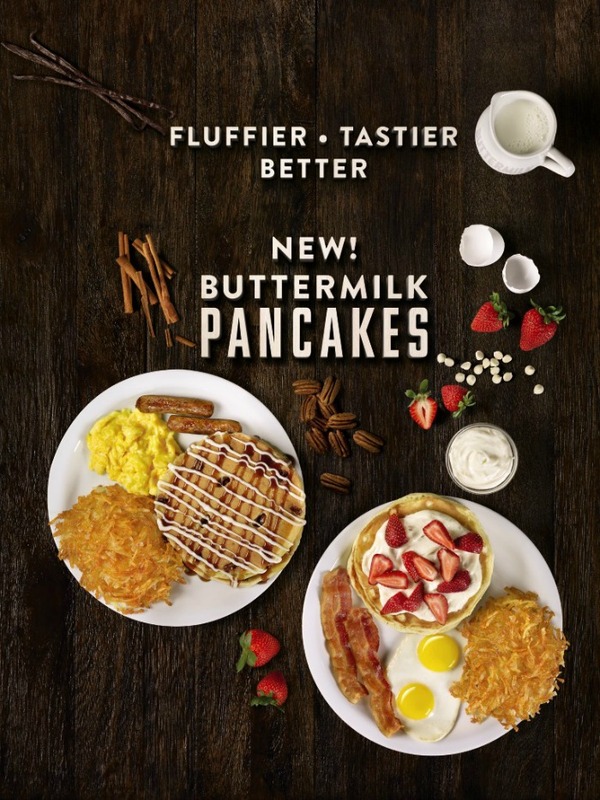 It’s hard to imagine you could improve on something so yummy, but Denny’s has done it. I need to head back to try all the rest of the varieties & flavor options. I’ve never been to one of these places I love the look of the stawberries and cream pancakes yum. A new Denny’s opened up down the street from us and every time we drive by my kids ask to go. My youngest just wants to see if they have any claw machines. We are planning on going, just waiting until my husband has an evening off so he can join us. I must be missing out because I haven’t been to Dennys in forever! So yummy! We used to love Denny’s breakfast platters. So sad there aren’t any around here any more! If you could ask them to open up stores in the UK that would be great! They look amazing! I heard about this – that they’re fluffier and therefore awesome-r! And Honey Jalapeño Bacon sounds good too! We love going to Denny’s for breakfast!!! I had no idea they had changed their pancake recipes, I can’t wait to try them out. I usually get the strawberries and cream pancakes, but I think im going to have to try the honey jalapeño bacon next time! These all look yummy. I will have to go to Denny’s and get the Sticky Bun Pancake Breakfast . 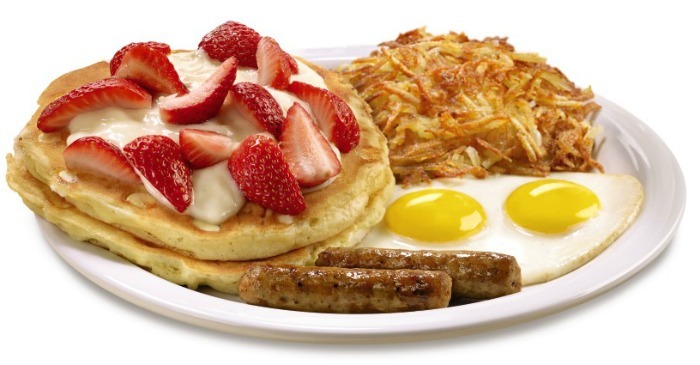 Denny’s is our go – to breakfast place and we love to order the pancakes. Thanks for the reminder, i see another visit coming soon! The peanut butter cup pancake looks soooo good! I haven’t been there in a long time. It looks like I should go. Their pancakes do look wonderful. I think I’d have a hard time choosing. I have not had pancakes in a long time. I need to try the strawberry one. I love Denny’s breakfast. That peanut butter cup pancake stack looks really good. You know I love my peanut butter. I LOVE breakfast food! That Sticky Bun Pancake Breakfast looks super yummy! I guess I’ll have to hear to Denny’s so (it’s been years since i’ve gone there). I agree, it looks so tasty. Actually, they all look good. Good thing I just ate lunch. Those look good! Especially the sticky bun pancakes! I love how they pair the sweet with salty–hash browns and sausage or bacon totally round out the meal and make it just that much more appealing! Ho ho hoooo. I need sticky bun pancakes in my life immediately! That’s the UBER breakfast. Denny’s for the win (of course)! I didn’t know Denny’s pancakes could get any better, either. I need to try these ASAP. These photos sure make that little bowl of grits I had for breakfast sound pathetic. Looks so yummy! OMG, those sound amazing. It’s hard to believe that Denny’s pancakes could ever be better than they were to begin with. They’ve always been my fave. Count me in. Love buttermilk pancakes. So many toppings. I know! MMM. That is why they are one of my favorites. Mmmm! I love Denny’s. I think I am going to be eating at one tomorrow actually!